Safely and quickly removes the steering head race from most vintage (pre-1983) Triumph and BSA motorcycles. 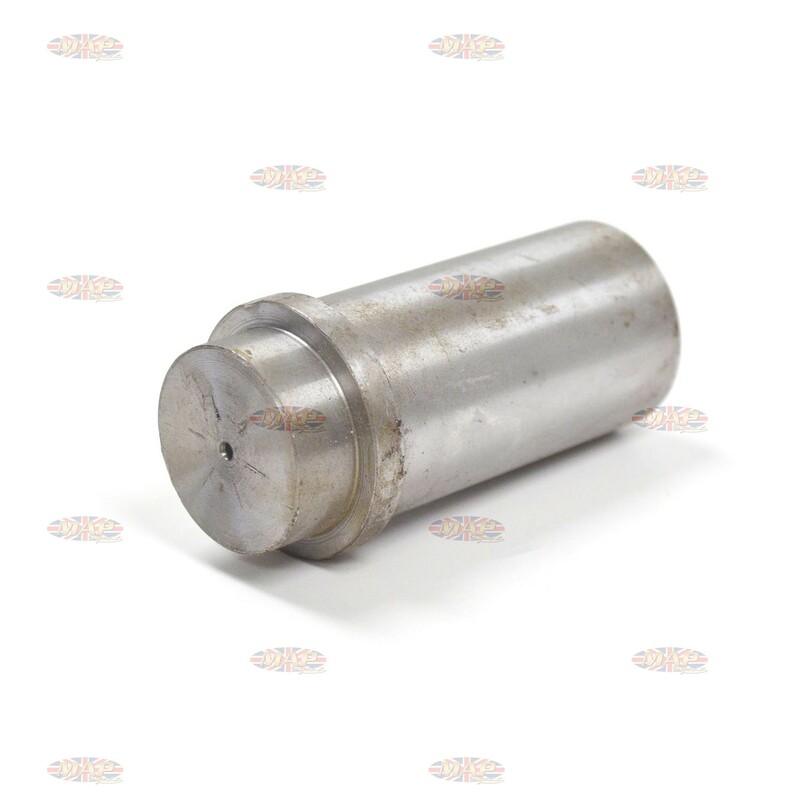 Factory-style tool, part number 61-6121. 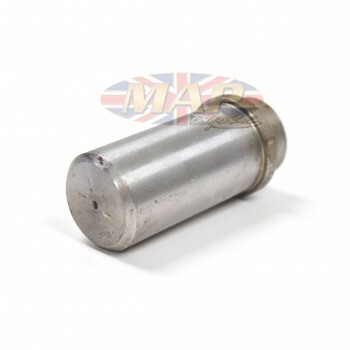 Have a Question about Triumph BSA Steering Head Race Drift Tool ?